Unless otherwise stated, all rights and any information which appears on this site belong to Evelyn Henriquez. 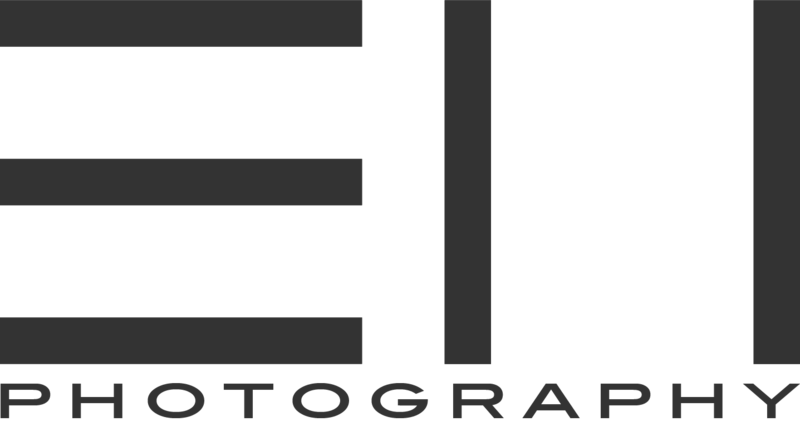 No use of these photographs, images, marks, names, and logos without express permission is granted and may constitute an infringement of the holders' rights. Access to this site is for personal non-commercial use only. COPYRIGHT © Evelyn Henriquez. ALL RIGHTS RESERVED.